Philippines! Do you know how to spell D-E-V-E-L-O-P-M-E-N-T? It consists of 7107 islands, a home of true-blooded “Beauty Queens” and well-known singers – who can afford to ignore this Republic of the Philippines. Philippine is a sovereign island country located in Southeast Asia in the western Pacific Ocean. Approximately, 99,887,500 Filipinos are residing this country and identified as nation’s precious gems due to its resiliency despite of calamities such as typhoons and earthquakes – no wonder why innumerable Foreigners invest (e.g. Business Process Outsourcing). Aside from the smiling people, Philippine is famous for its various world class tourist destination. Tourism Industry grew and gained 2,061,135 arrivals of foreign tourists just this January to May 2014 as the impact of Department of Tourism’s promotional campaign titled “It’s More Fun in The Philippines” – forecasted to give employment of 7.4 million people by 2016. “Tourism is a major contributor to the nation’s economy, contributing 5.9% to the GDP in 2011” says National Statistical Coordination Board (NSCB) and the Department of Tourism (DOT). Indeed, tourism has a huge social impact to the country. The growths of local businesses like loom weaving, sculpturing and locally made-products are now distributed worldwide that opened the door to all Filipinos into international trading. There are now a lot of beach resorts, restaurants, bars, malls and other recreational spots established around the country. Hotels and transportations (via air, land and sea) are available to all local and foreign tourists just to assure their convenience. 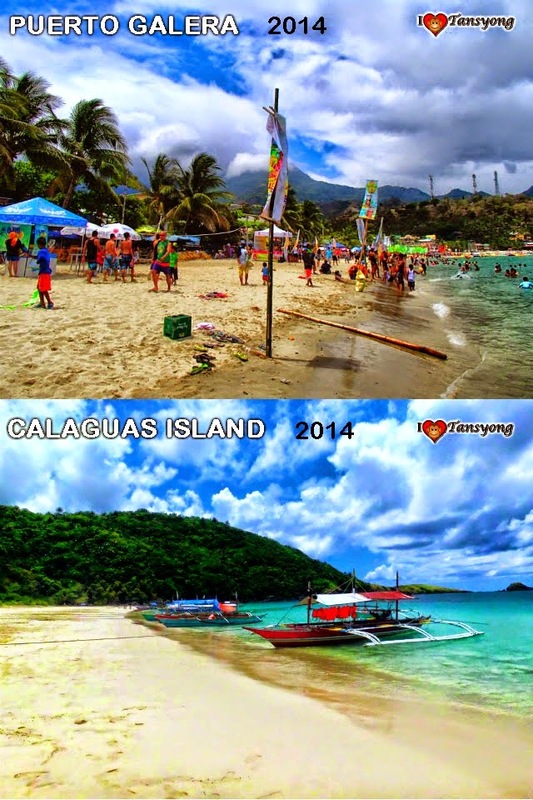 I’ve been to two of the best beaches in the country named Puerto Galera and Calaguas Island. Not surprisingly, when I compared the two spots, I witnessed the real meaning of Development – the environment. 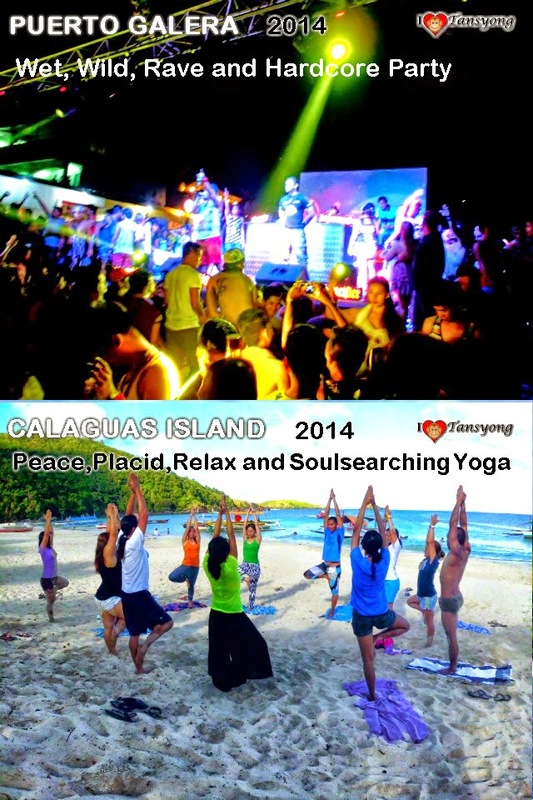 Puerto Galera is a commercialized beach which gave the community’s stable medium of living. “I traveled here all the way from the opposite island during peak season just to sell our goods to the tourists” the vendor of shell bracelet said. However, environmentally, the effect isn’t quite good due to the unlimited visitors during summer and it shows in the surroundings. 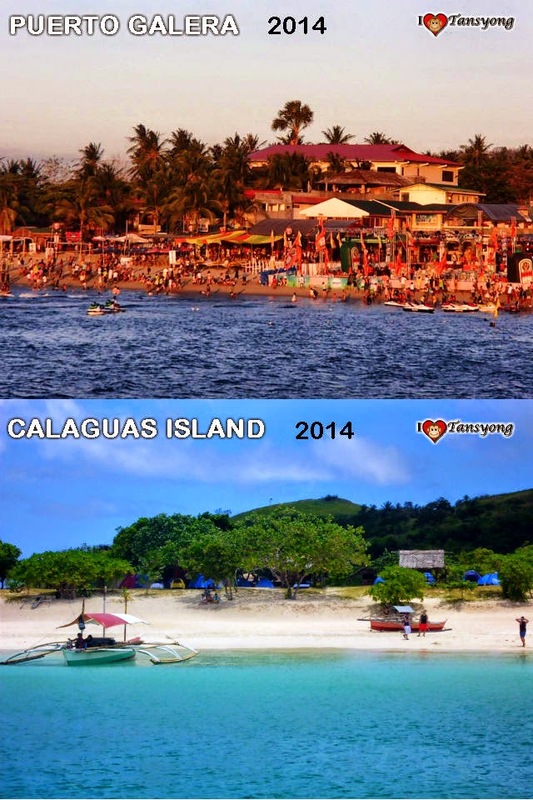 Meanwhile, Calaguas Island is totally an immaculate beach which is perfect for soul-searching. It is a place for campers and backpackers who spend more sweat just to reach this paradise. The coast is very astounding – priceless. There is only small local community in the island which inhibits and protects the purity of the place. Their simple way of living is inspiring – they don’t even allow anybody to leave single garbage on the ground. “We can’t avoid the reality that sooner this Island can be developed also. It might give a stable livelihood to all the inhabitants here. And hopefully this development will not affect negatively to the environment.” The local said. 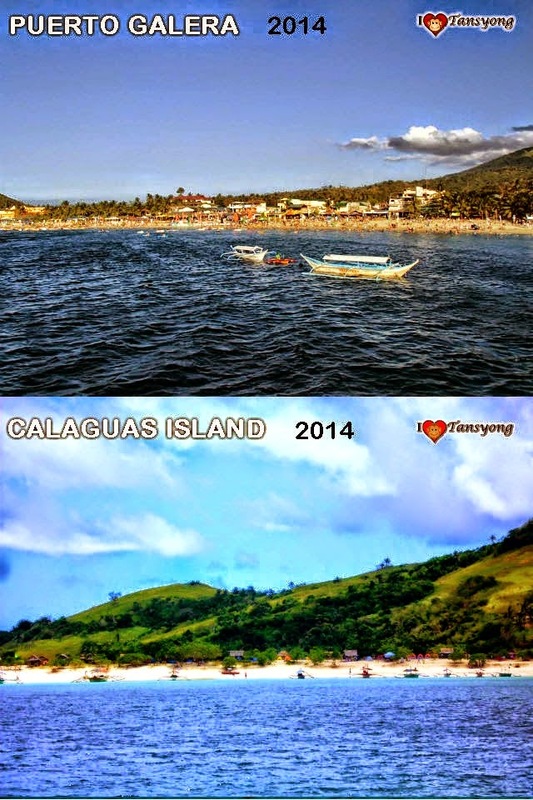 Truly, development in tourism in the Philippines provides positive outcome towards the society. But we also need to be more responsible on the maintenance of the environment. This is not just an accountability of the government but all of the stakeholders – including you. Because progress of tourism is worthless if this will leads to nature's distraction.